People caught in the criminal justice system are at significant risk of becoming increasingly marginalised in society. They are more likely to be of Aboriginal or Torres Strait Islander descent and/or have a disability or experience mental illness. The Uniting Church in Queensland has a particular concern for young people in the criminal justice system and the overrepresentation of Indigenous people in prisons. Christians believe each person is made in the image of God. Each person has inherent and equal dignity, and should be respected. 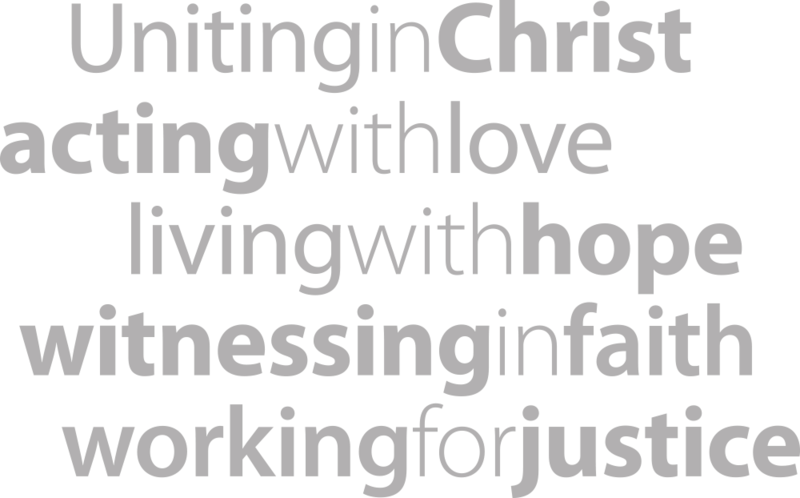 The Uniting Church supports a restorative and rehabilitative justice system, with imprisonment as the last resort. There are successful approaches to assist victims and perpetrators of crime that reduce current and/or future harm, such as alternative sentencing, community based orders (rather than prison terms) and restorative justice processes. Suspended sentences, specialised drug and Indigenous courts, victim/offender mediation and innovative programs all provide inspiring examples that should be further evaluated and—if found to be just, safe and effective—implemented more widely (Alternative models for Criminal Justice). The Prison Ministry delivers food baskets, toiletries and gifts to families in need at Christmas. Many churches help with gathering and packing groceries and gifts for children and mothers. Teams of volunteers gather to help coordinate the rest of the donations. Prison chaplains with UnitingCare Community Prison Ministry, minister in many ways to prisoners, staff and their families. They provide resources such as CDs, books and Bibles and conduct worship services, memorial services and Bible studies for correctional centres across Queensland.